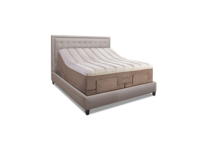 Increase demand exponentially for your hotel rooms with the #1 recommended bed in America! 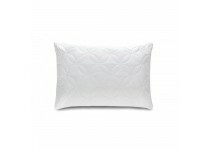 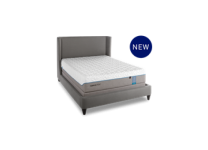 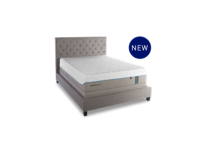 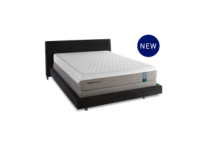 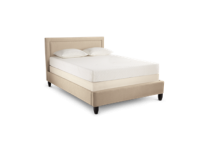 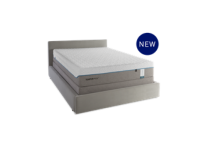 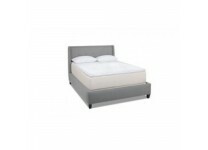 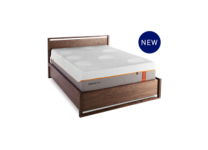 Global Resource offers the lowest cost pricing on Tempur Pedic mattresses for bulk orders (10 min). 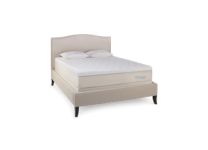 FREE shipping on all 50+ mattress orders! 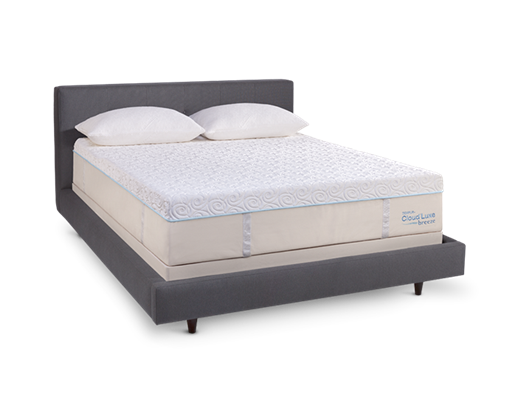 All prices are in USD Copyright 2015 Global Resource, Inc.